Working within the limited budget of a non-profit organization required creative and efficient work procedures. Weekly assigned maintenance and original marketing needs necessitate constant updates. Over 100 unique touch-points required efficient workflow and communication between team and client. Security vulnerabilities in CMS required developing more stronger security protocols. Special event marketing required design aesthetics that were unique to the event yet still matched that of the parent brand. Designed user experience with a nature-themed and organic feel, which would be an appropriate for an environmentally focused educational service such as PEEC. 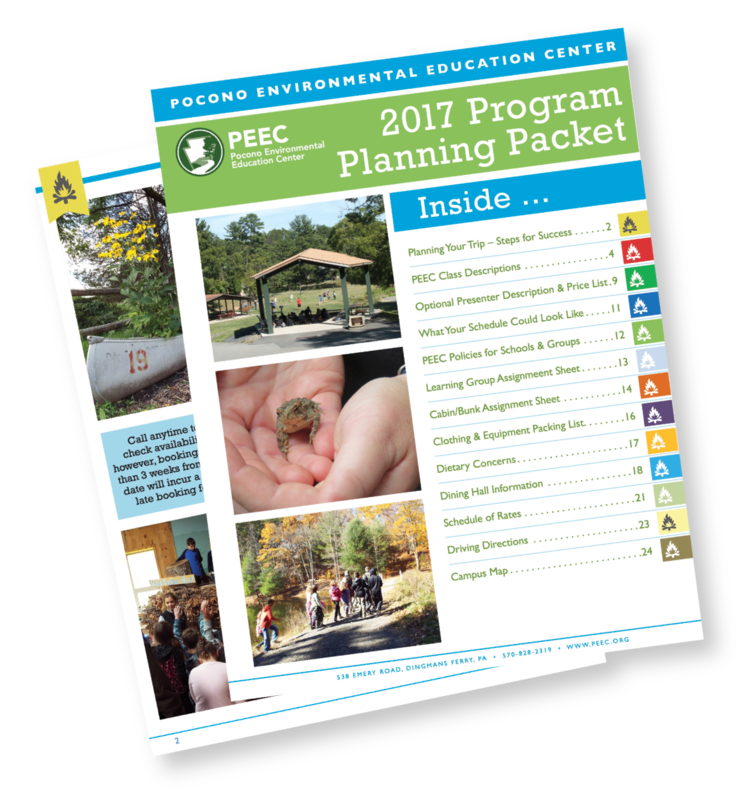 Design scope included regular graphical changes to the website to emulate the change of the seasons and type of activities which PEEC offered at specific times of the year. Design and printed a variety of marketing materials for special events, fundraising campaigns, and internal statistical reports requested by management. Marketing material included: Print and digital promotion brochures, internal statistical reports, event flyers, digital advertisements, marketing campaigns and online newsletters. Many events required full branding services to focus the look and feel across all promotional material. 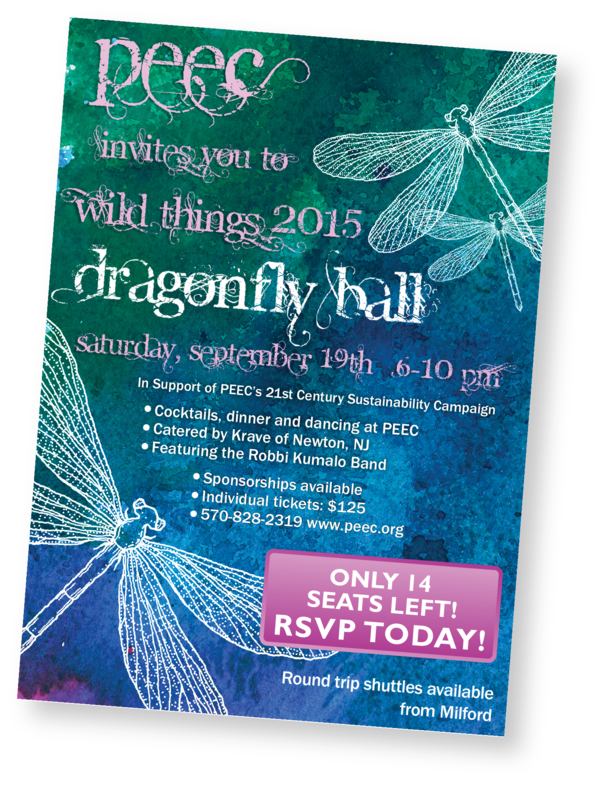 Event branding was required to be unique to the event but still fit within the design aesthetic of the overall PEEC brand. Social media integration implemented to engage with visitors online and inform them of upcoming events as well as direct them to where they can gather more information. 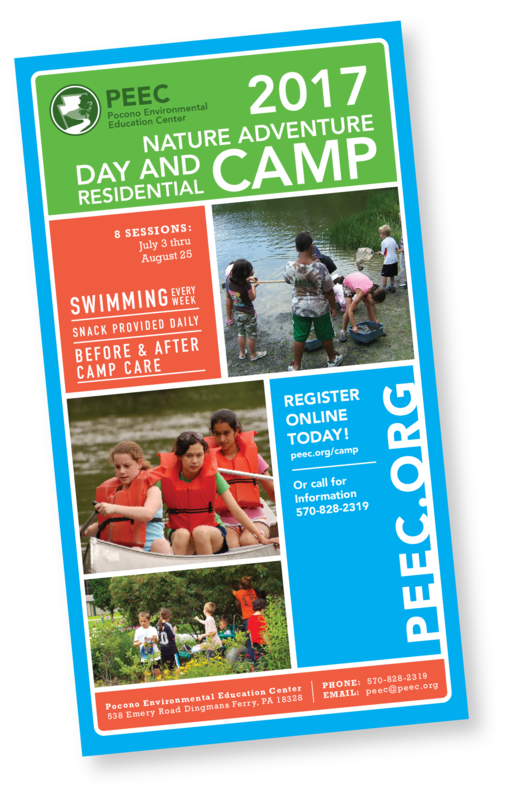 Integrated registration and payment methods allowed families to register their children for special activities including the annual summer camp. Managed security protocols to protect their website’s integrity. Data management was important to ensure information remained accurate and secure. 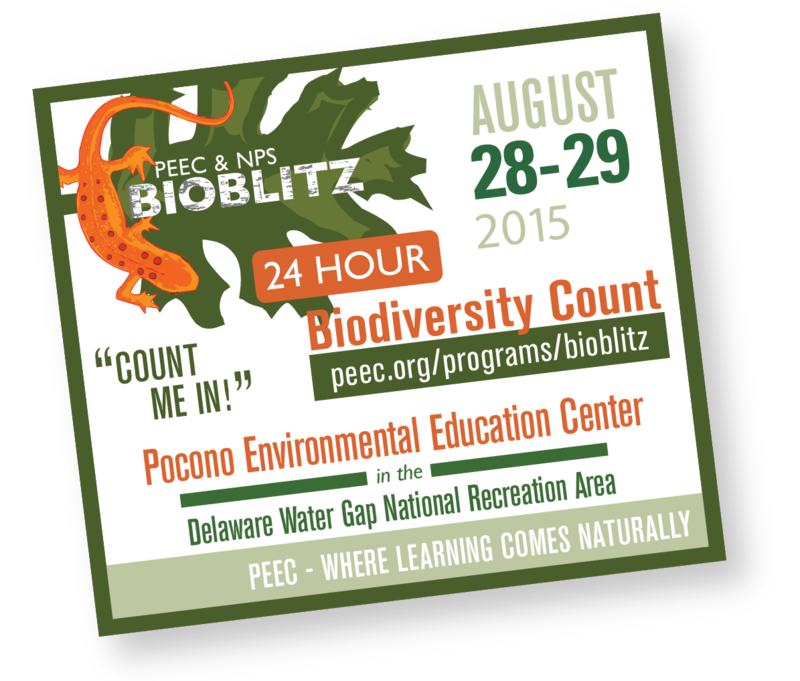 Designed, developed, and deployed a digital kiosk onsite at PEEC to promote an education agenda related to bio-diversity while utilizing touchscreen technology, database management, and a Graphic User Interface (GUI). 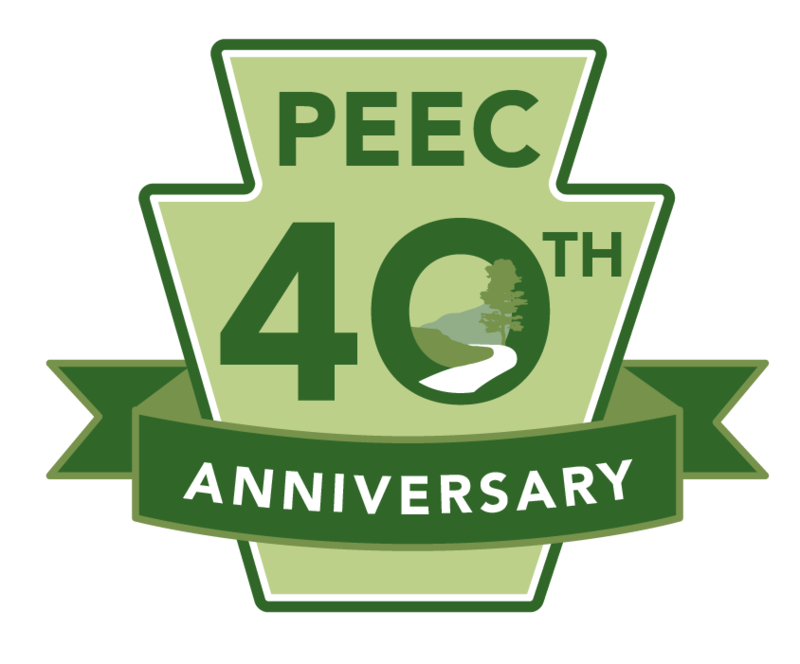 PEEC advances environmental education, sustainable living, and appreciation for nature through hands-on experience in a national park. 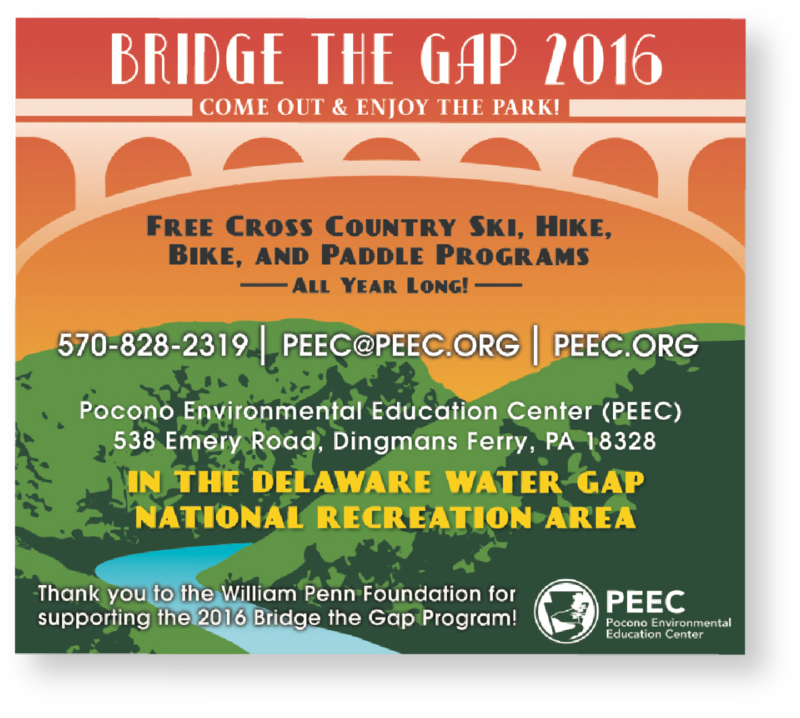 One of two environmental education centers within the scope of the National Park Service, their ongoing requirements include print and digital marketing material, security updates and management, as well as promoting events and designing fund raising campaigns. We’ll get a response to you, or set up a time to meet about your project.